Welcome to our Project 24 Case Study, where we aim to chronicle a real student working their way through the Income School Project 24 Course. Click here if you are looking for our review on is Project 24 Worth Buying. This case study is meant to be an extension of our review process. We thought it would be helpful if we included real-life student accounts of going through the courses we review to include the good, bad, and ugly as you potentially consider spending your hard earned money in the course yourself. 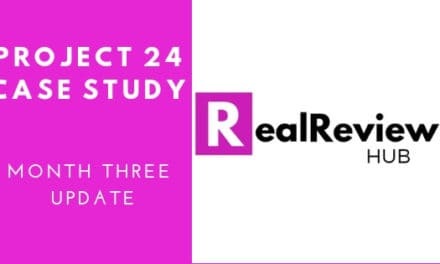 We will take a look at how we are progressing through the Project 24 timeline, compare the expectations on progress, traffic, and earnings as laid out by the Income School guys versus how we are doing in real life. We hope it’s helpful! 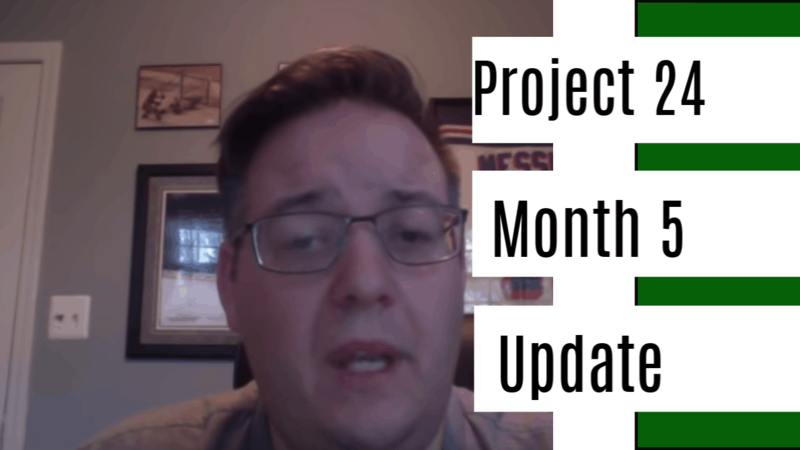 Here is a rundown of how Month 4 of our Project 24 Case Study has gone. Make sure you continue to follow along in our case study to see how our 24 Month Journey ends up! 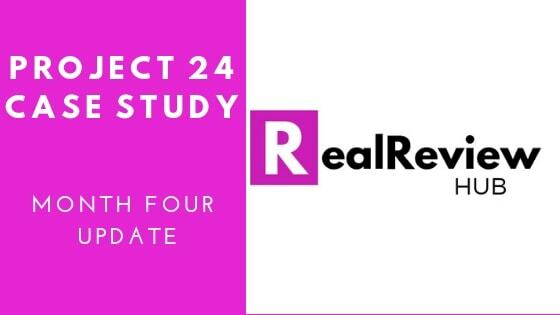 If you are ready to Purchase Project 24 and found our review and case study helpful you can use our affiliate link and we will receive a small commission. Thank you in advance if you do! NextMasterclass Review- Is It Really Worth It? & What You Need to Know.